So Tony Gwynn Wasn’t in NWA? 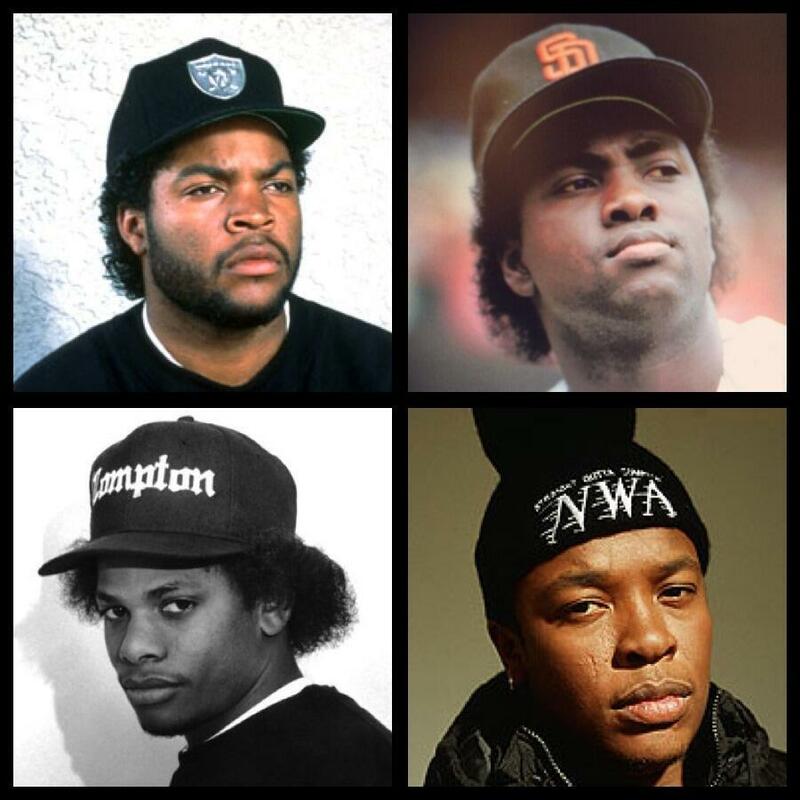 Cube, Eazy, Dre, Tony. Hope you had a good birthday, Mr. Padre… with attitude. This entry was posted in Baseball and tagged Dr. Dre, Ice Cube, Tony Gwynn, tony gwynn nwa. Bookmark the permalink.